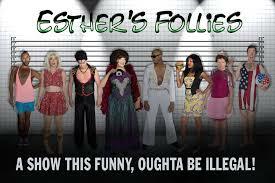 We will meet at the church to take a van to watch a show at Austin’s long-running modern-day vaudeville theatre, Esther’s Follies! Tickets are $35.00. Please RSVP to Christina by March 14th. We hope you can join us!